Each and every child loves to read books. 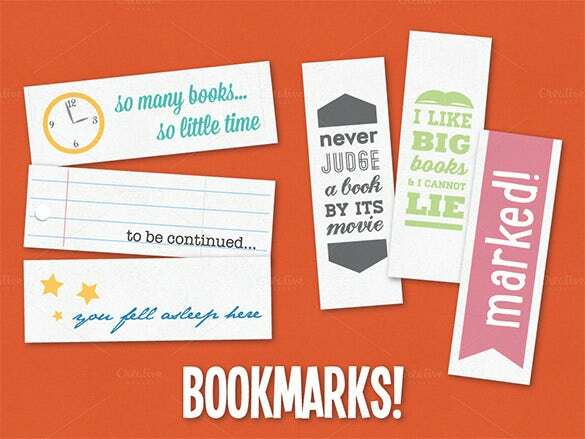 Bookmarks will help them to remember the last pages that they have gone through. 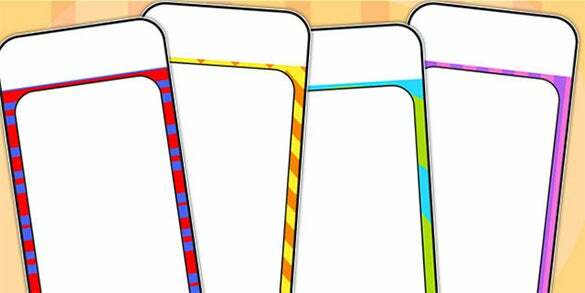 You can simply download free PSD bookmark template for kids online. 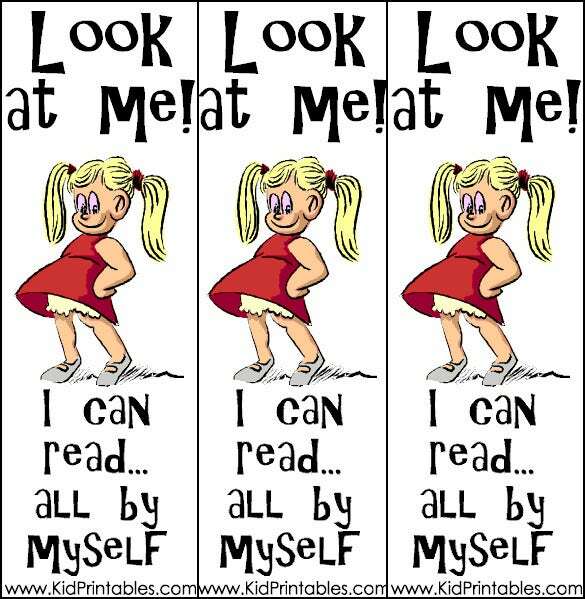 Printable bookmarks are available for all age groups. 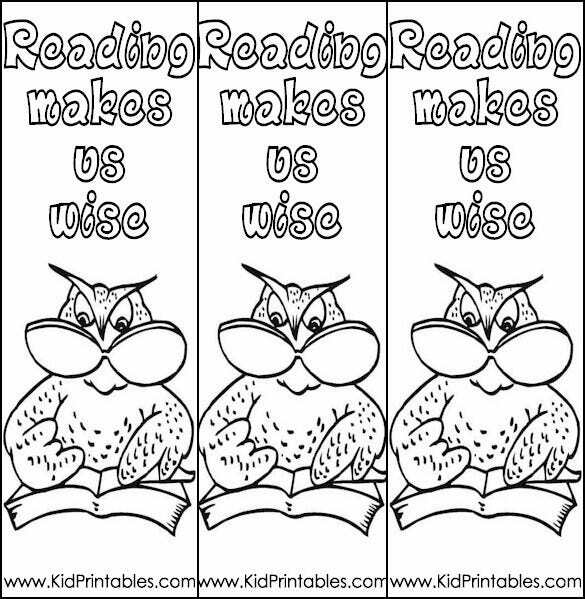 For children, especially you can download harry porter bookmark, or homemade bookmark with templates. You can also see Kids Newspaper Templates. 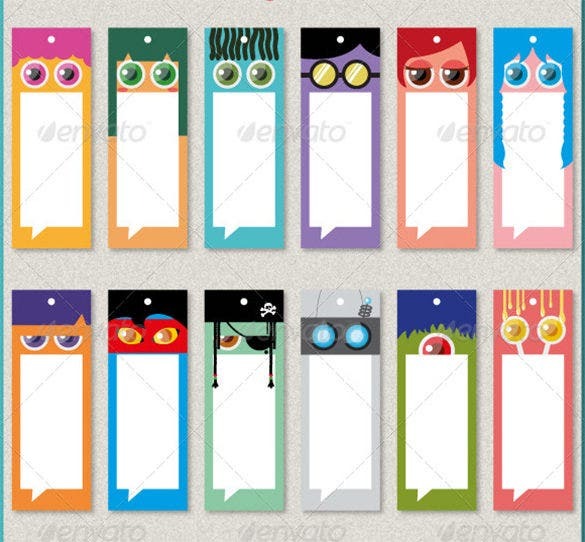 You are getting a set of 12 fun bookmark templates here, designed with cute eye illustrations, ranging from nerdy eyes to impish feline eyes to dreamy eyes and so on. 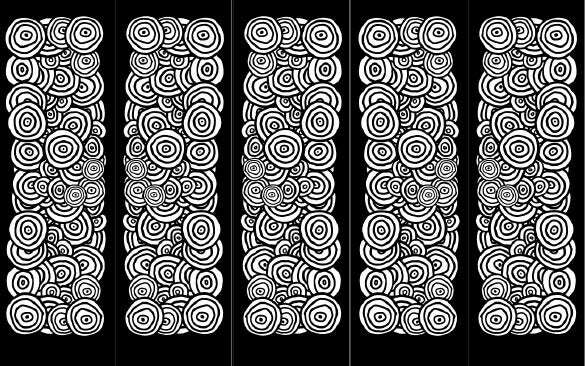 Here comes a classic combo of black & white where you have circles in contrasting shades spread randomly together on a rich black background. The abstract concept would be loved by your smart teen. It’s simple yet stylish, thanks to the funky vibrant borders on the template. 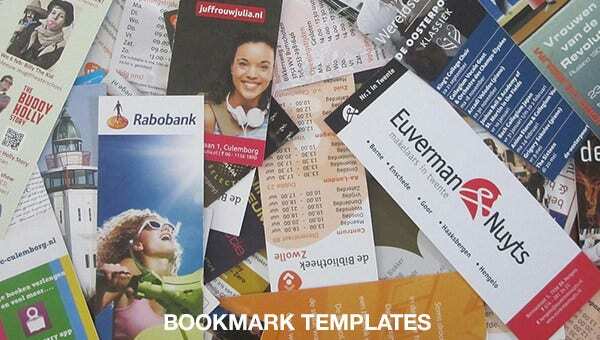 If you want a bookmark to be personalized with a good deal of text, this template is the one for you. You will love the modern hues used here that makes the bookmarks really edgy without being too elaborate. The text part can be customized easily with your own preferred text. 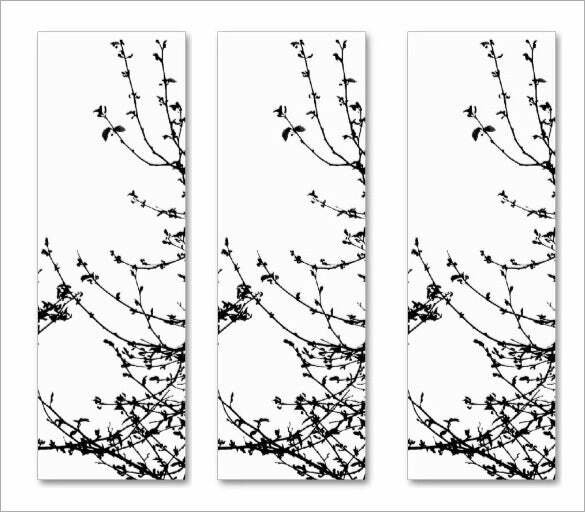 This bookmark looks just lovely with its beautiful array of flowers and branches that duly represent the spring theme to the T. It’s a double sided bookmark & its skinny profile is so cool. 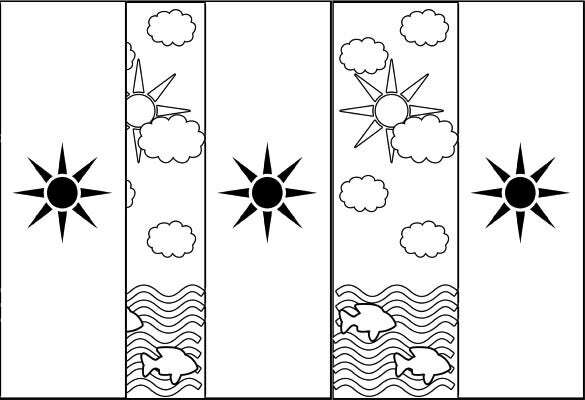 If your child loves coloring, this bookmark would be ideal for him or her. 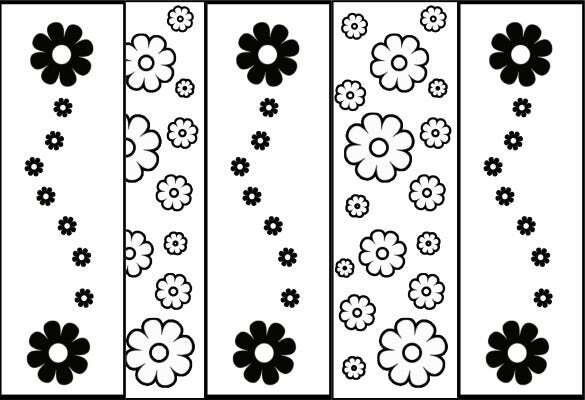 It features a beautiful array of black & white flowers waiting to be colored with crayons or color pencils. 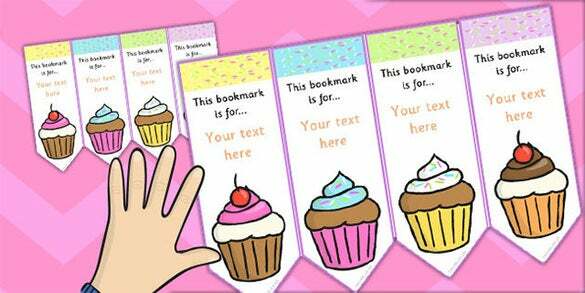 These bookmarks can be distributed by the teacher in class among the children. 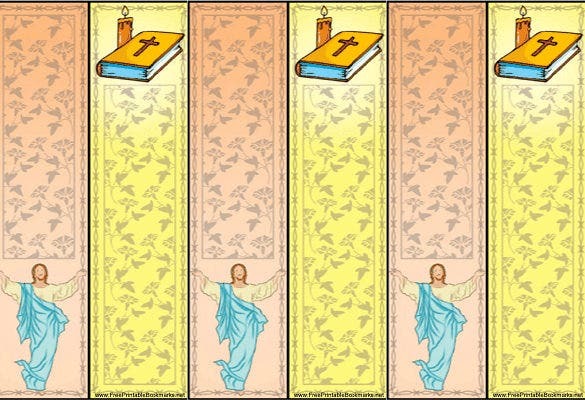 Grandparents can make use of free PSD bookmark template for kids to persuade their children to read during free times. 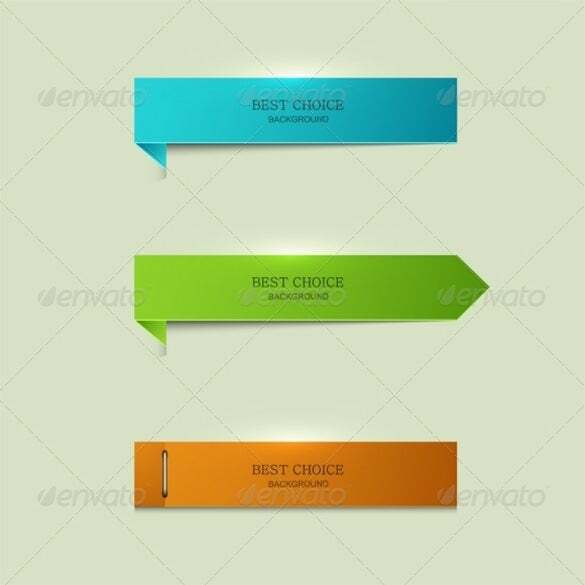 Some bookmarks on holidays and party themes are also offered for boys and girls.